Feeling safe in your own home is a privilege everyone should have. When you go on vacation and you are not there to look after your property, it is good to be proactive and aware of your home’s security. Here are some tips to keep your home safe while away on vacation. One popular way to keep your home safe while away on vacation is to have a security system installed before leaving. 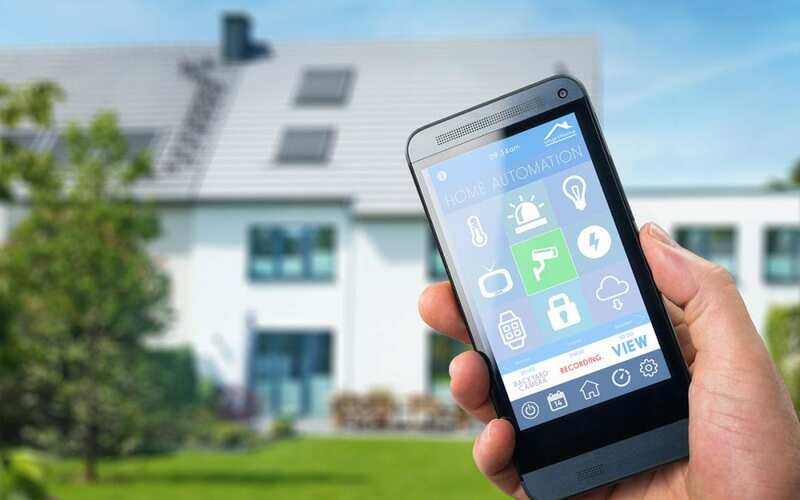 Some of these systems are equipped with smart technology so that you can check on your home remotely using your smart device through live security cameras. You can also be alerted if something is amiss, though most burglars are deterred by homes with security systems. It is important to have a professional do this for you so that it is installed properly. An experienced home security team should be able to place cameras in vulnerable areas, such as the back door or some of the windows. Read some reviews before choosing a security system company. The idea of leaving your home in the care of a total stranger may seem a little unorthodox, but it does work. These are professional house sitters who are experienced and vetted by the companies they work for. Some of these individuals are also qualified to take care of your pets along with your home. Rover.com is an example of a reputable site to find dog and house sitters. You get to choose the person who ends up taking care of your home while you are on vacation. Most of these services offer you an opportunity to communicate with these individuals, so you can meet them before letting them into your home. It is an effective way to keep your home safe while away on vacation. Of course, you can also ask a trusted relative or friend to do this for you if you know someone who doesn’t mind being away from their own home. While securing your home before vacation with these tips will reduce the risk of a break-in, there are other factors that have to do with the mechanics of your home that you should also keep in mind. For example, problems with your plumbing could cause water damage or even flooding. Leaks on the roof can also lead to similar issues, and a faulty electrical system could pose a fire hazard while you are away. This is why it’s a good idea to have your home inspected by a professional before you leave on vacation. The inspector will highlight any possible problems that could cause trouble while you are away and give you enough time to repair or replace any items before you leave. These are just some steps you can take to keep your home safe while you are away on vacation. There are many more easy things you can do, like making it look like you are home with timers set for your lights. Once you have taken some precautions to keep your home safe, you will be able to relax and enjoy your trip. Homebuyer’s Inspection Service provides inspection services to Dallas, Texas and the surrounding areas. Whether you are buying a home, selling a home, or need an inspection for a home you own, please contact us to discuss our services or book an inspection.